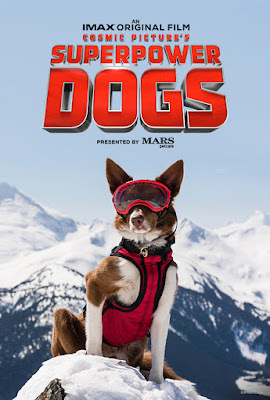 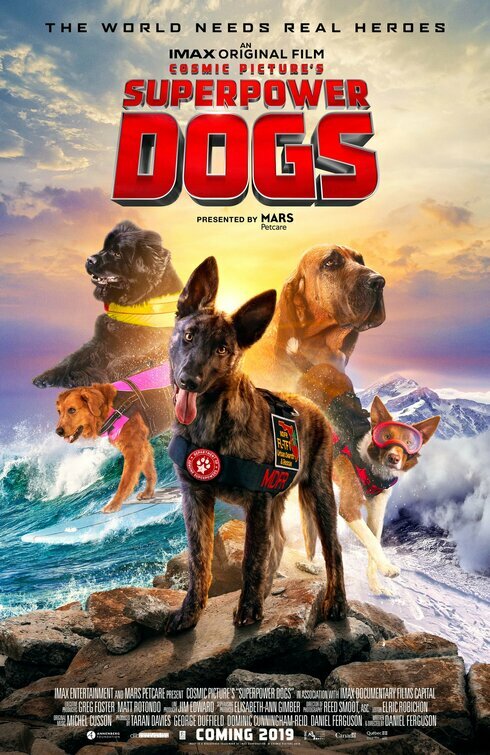 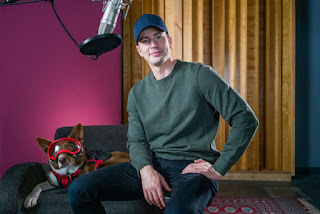 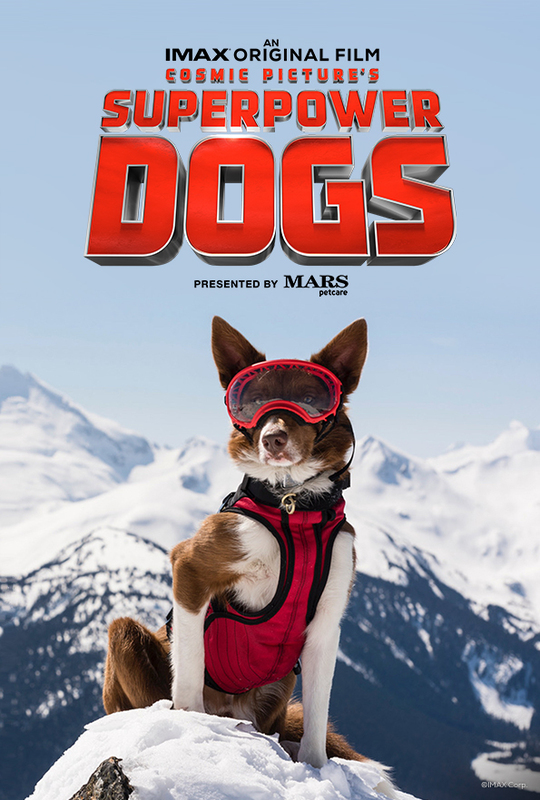 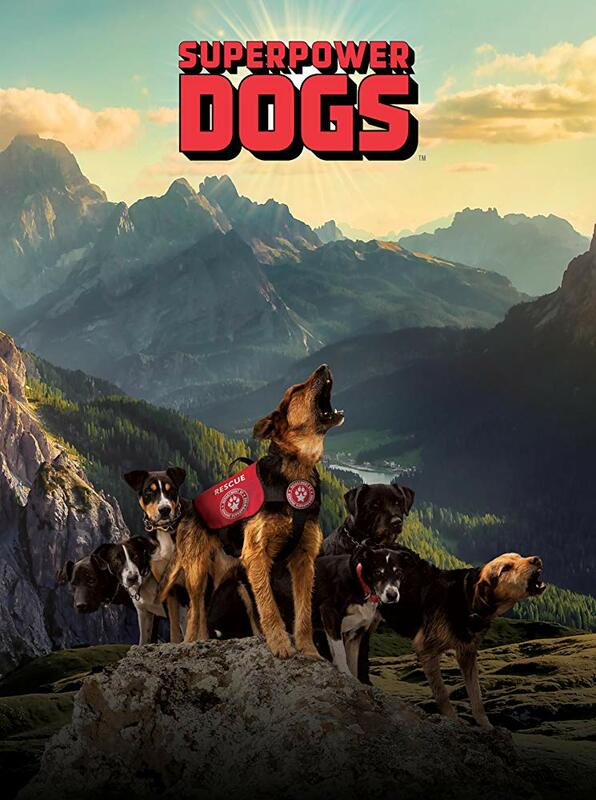 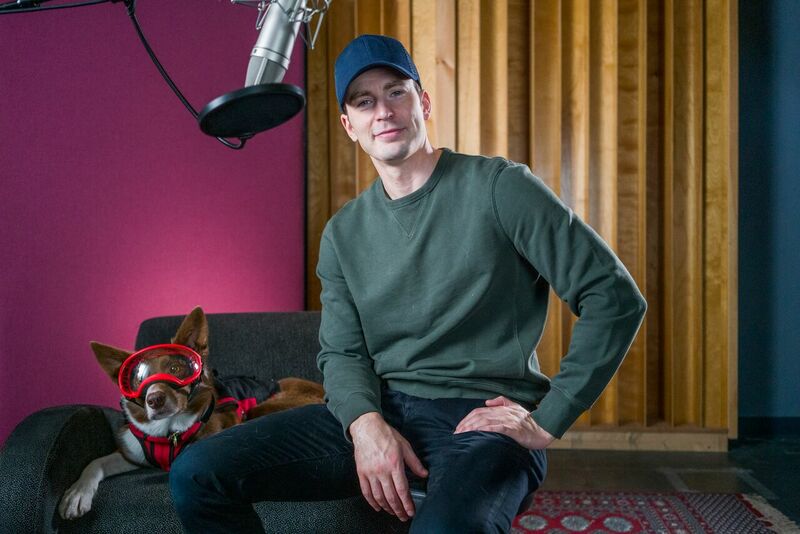 "...join an immersive 'IMAX' adventure to experience the life-saving superpowers and extraordinary bravery of some of the world’s most amazing dogs. 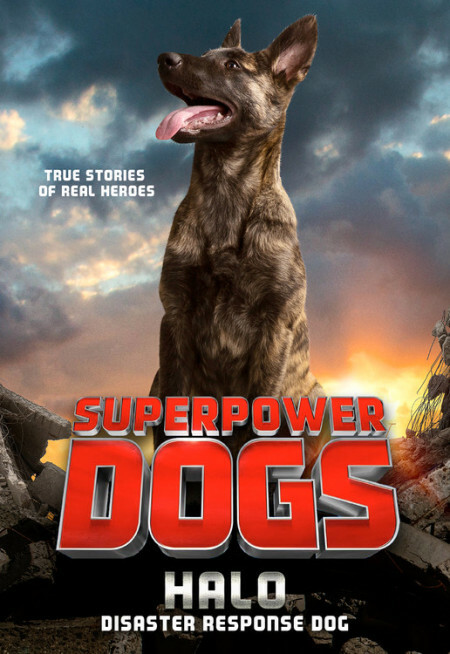 In this inspiring true story, our best friends are also real-life superheroes. 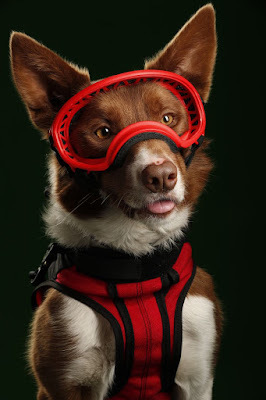 "Follow 'Halo', a rookie puppy training to join one of the most elite disaster response teams in America. Meet 'Henry', an avalanche rescue expert in the 'Canadian Rockies'..
"...'Reef', a Newfoundland lifeguard with the Italian coastguard, 'Ricochet', a Californian surf legend helping people with special needs and the 'Bloodhound' brothers, 'Tipper' & 'Tony', who are leading the fight to save endangered species in Africa. 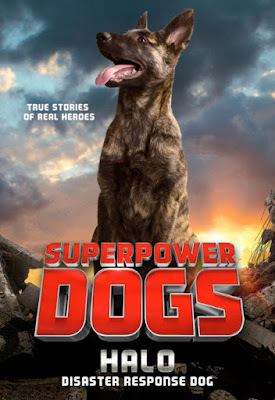 "As we discover the incredible abilities of dogs and the astonishing science behind their superpowers, we’ll never look at our best friends the same way again..."